Some bands seem to arrive fully formed, already locked in and seemingly at the height of their collective powers. 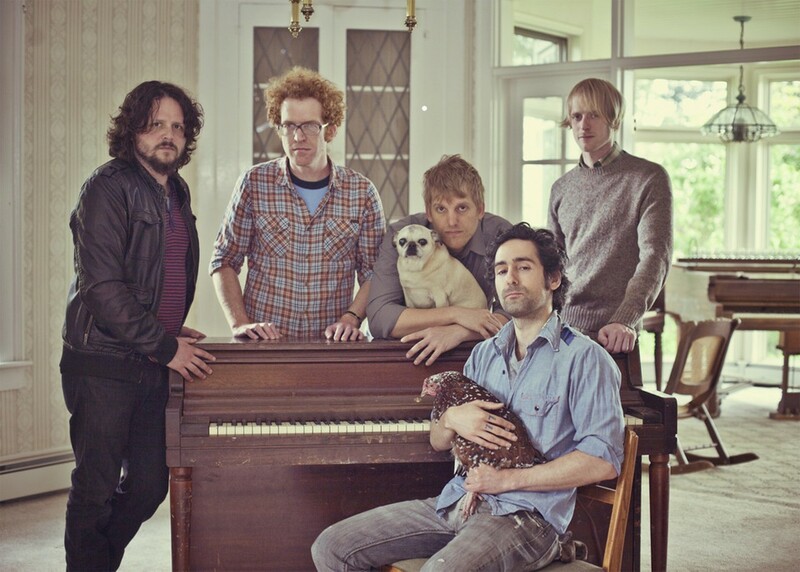 So it was the first time I saw Blitzen Trapper more than a decade ago in a funky former church in Portland. The quintet, led by precocious songwriter Eric Earley, delivered a set of rootsy rock tunes that occasionally sprawled into epic, spacey jams, but more often delivered sonic gut punches in concise, three-minute bursts. It was enthralling, and all the more so since they were still an unsigned band just getting started. They’ve only gotten better since, as evidenced by their excellent 2015 release All Across This Land. If you missed their recent show at The Bartlett, get thee to Sandpoint and see what I mean for yourself.